P&C Communications have over 25 years’ experience in delivering complete business solutions including: telephony, unified communications, network infrastructures, wide area networks and wireless. Our strategic partnerships with market leading WLAN vendors enable us to design full solutions starting from an initial survey through to design, installation & commissioning, post-install testing and annual support including annual health checks. 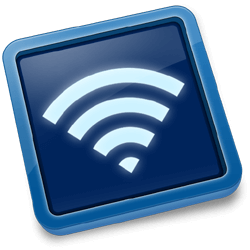 Whether you are planning to implement a new wireless network, or you require assistance in troubleshooting an existing Wireless network. A predictive site survey is often referred to as a remote site survey, it is completed using electronic site plans and some very intuitive wireless software. This is an excellent way to establish the approximate number of access points required to achieve optimum coverage and identify the best locations for each access point. P&C not only offer a full coverage guarantee, we also provide a full and comprehensive document which outlines the findings of the survey and which also provides all the information you will need to progress with the project. 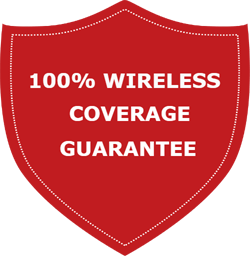 P&C have been designing wireless networks for many years and firmly believe that a full and comprehensive survey is the only way to guarantee excellent performance. If following the survey there is progression to the implementation of the proposed wireless network, P&C will provide a 50% rebate of the initial survey cost upon completion and handover of the network. Fully understanding the environment during the initial stages of the project is crucial to avoid potential surprises further down the line.